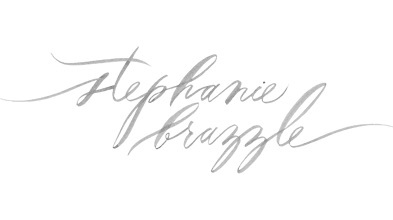 It is a little embarrassing how excited we can get over pretty paper and beautiful calligraphy work! 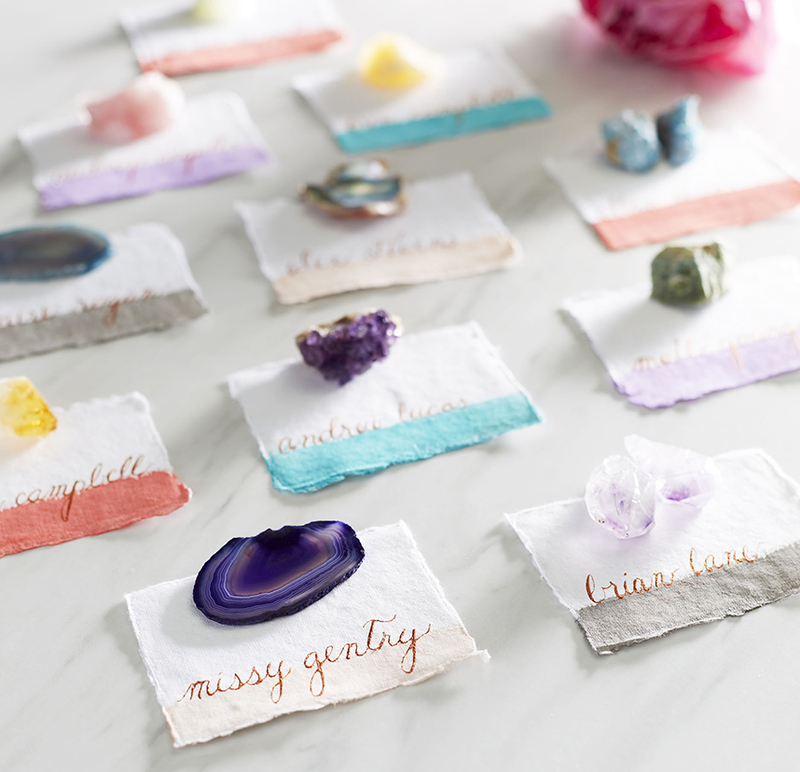 If you flip through our current issue, you can find the stunning work these North Texas designers have created. Each of these artists brings something new to each wedding and we are so lucky to be featuring them on this issue of our Meet the Mag Creatives series! 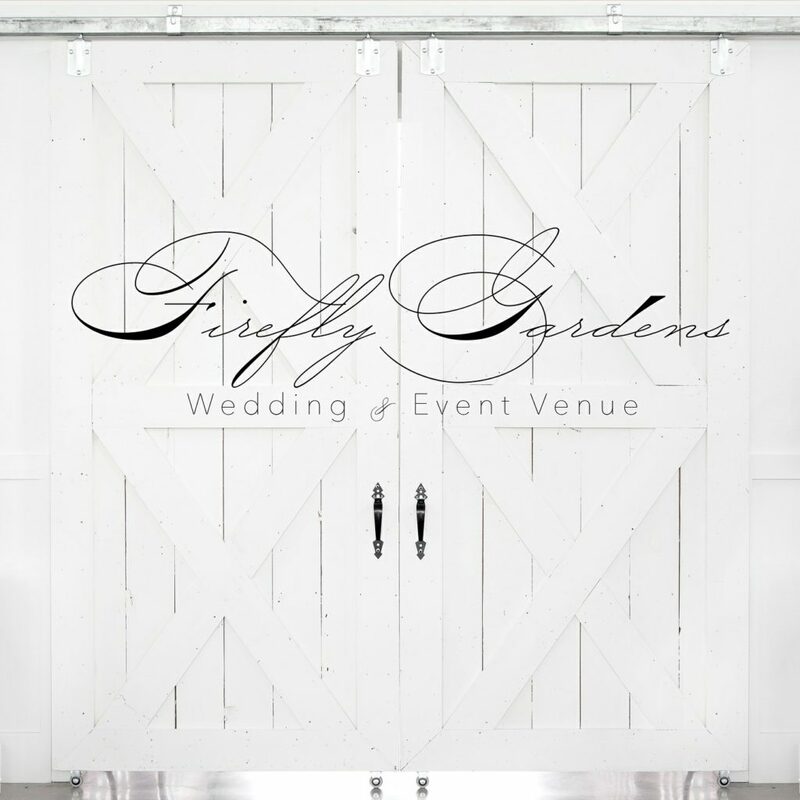 For more info regarding our calligraphy vendors click here and for invitation designers click here. If you haven’t gotten the chance to look at Brides of North Texas Fall/Winter 2018 issue, you can check out the digital version of the mag here and order your print copy here! 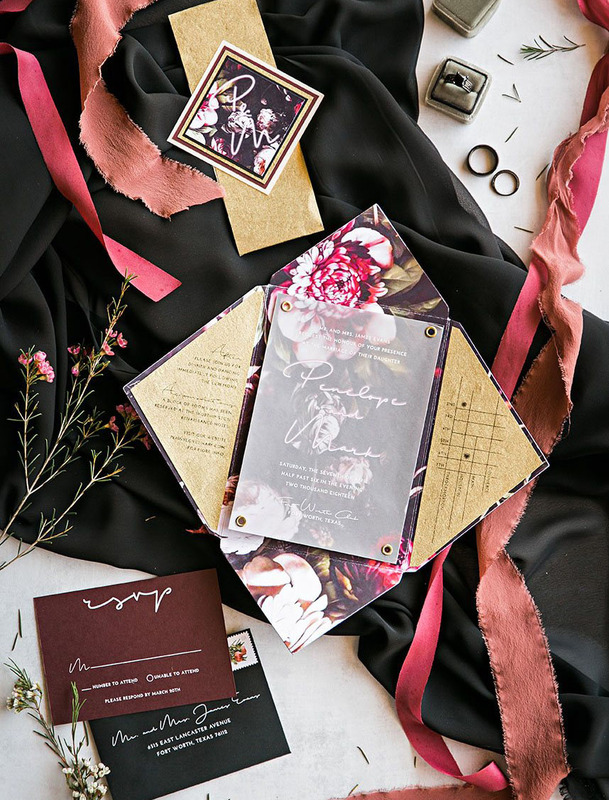 Based in Fort Worth, this paper company specializes in creating bespoke wedding invites and save the dates! 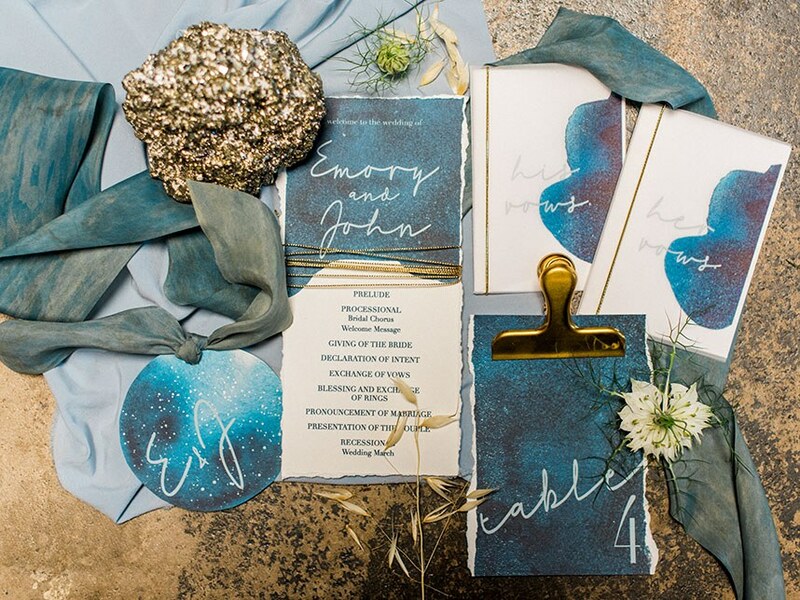 With the capability of recreating existing works as well as designing out a personalized concept, Brown Fox Creative is sure to help create the perfect look for all of your wedding paper related needs. 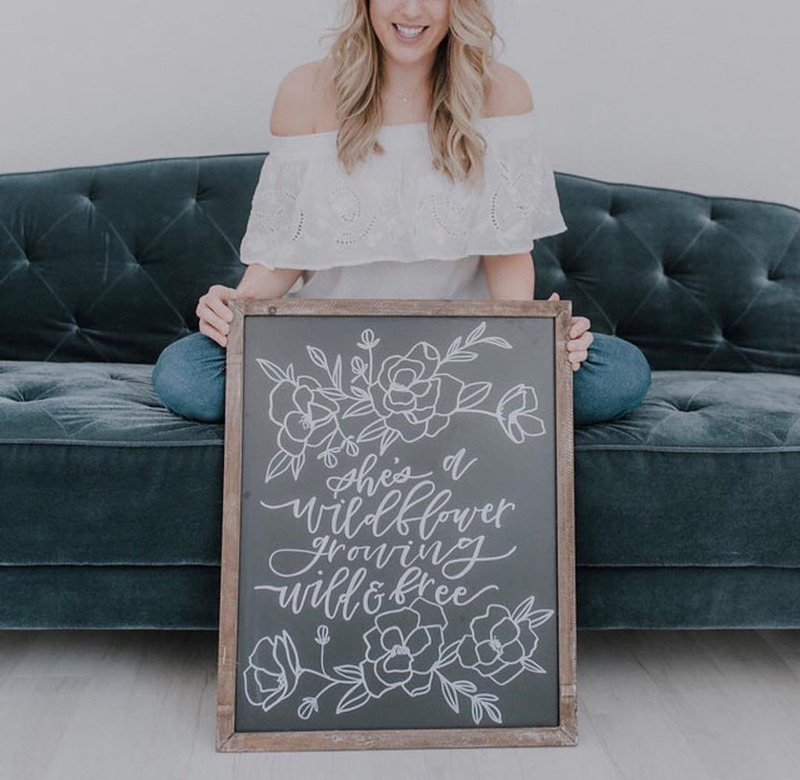 Specializing in calligraphy, Megan Clegg of Cleggraphy Designs understands the importance of a first impression via your wedding invitations and save the dates. 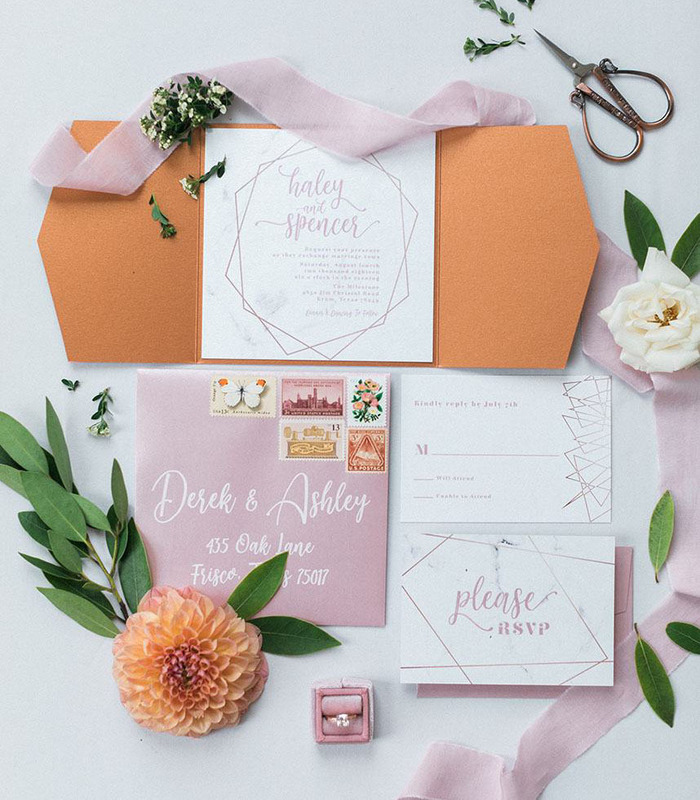 With the ability to create everything from belly bands to custom maps for your special day, Cleggraphy allows you to customize every tiny detail of your paper suite for a beautiful match to your special day’s feel. 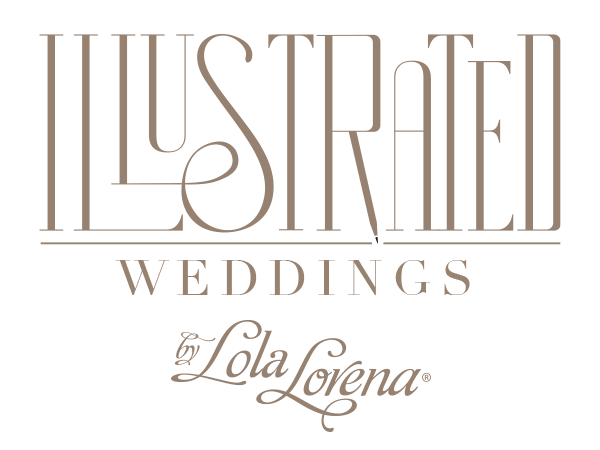 With a true artist’s touch, Illustrated Weddings by Lola Lorena knows how to craft an unprecedented standard of unique and completely custom paper suites. 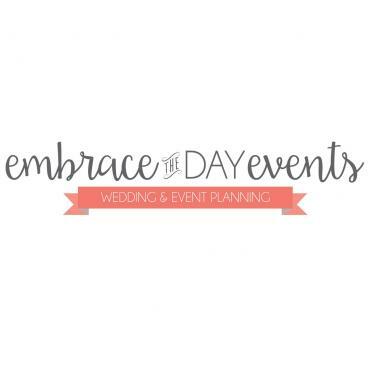 Known for their custom illustrations (hello cute pup and venue illustrations above! 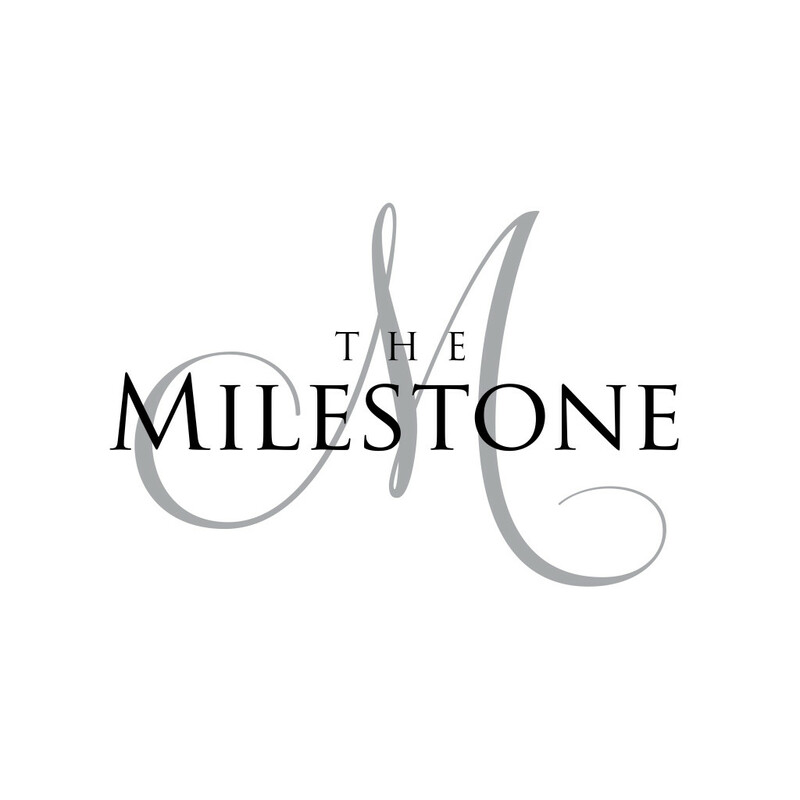 ), this team is sure to create something above and beyond of standard expectations that’s both personal and practical! 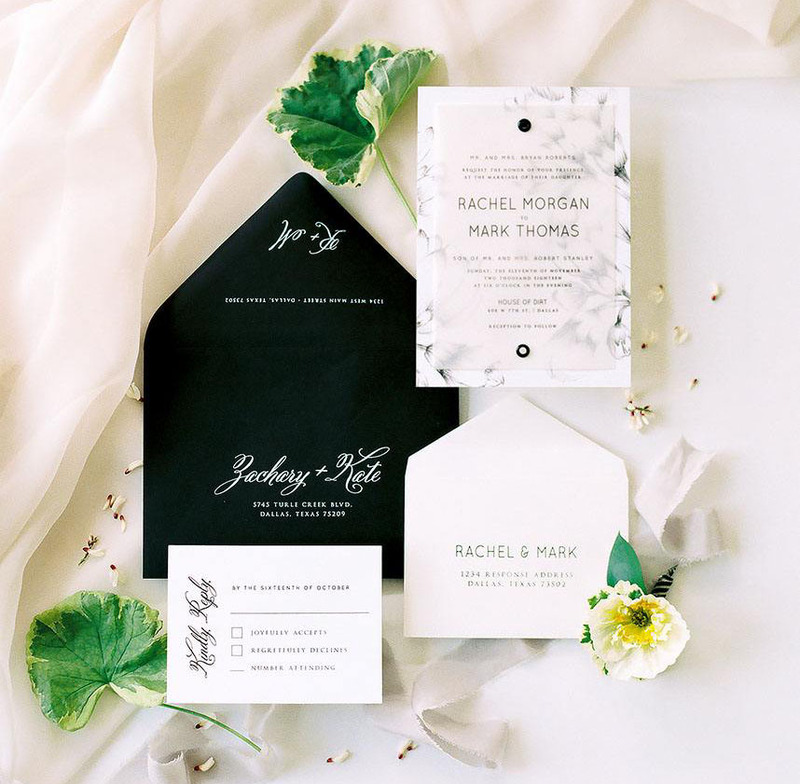 With options to suit every budget and the opportunity to work directly with owner Katie Lane, LaneLove Paper Co. keeps its promise to be with you from start to finish in your design process. From full stationary sets to day-of goods, this team takes your vision and brings it to life at every step of your paper or signage planning process. 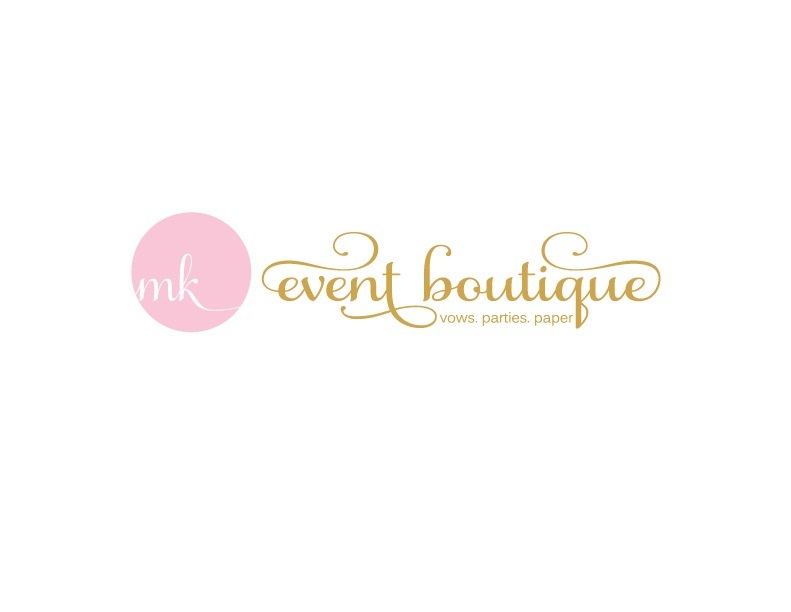 Quickly adding on in-house paperie to their list of event capabilities, MK Event Boutique can create anything from simple and elegant to poppy and patterned. 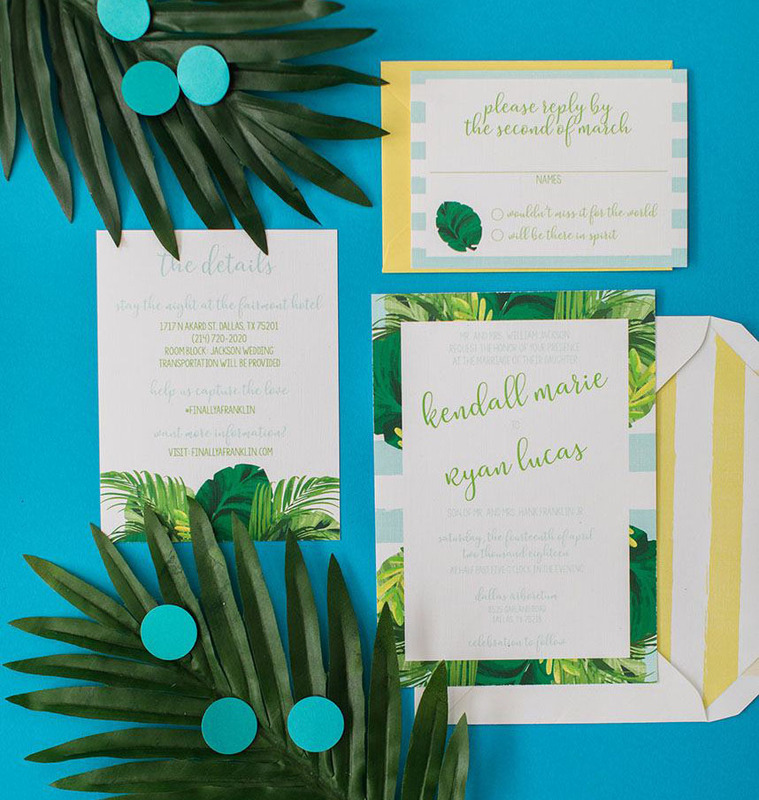 We love the look of this whimsical tropical design above – a fun mix of palm leaf and striped prints make for a totally unique look! 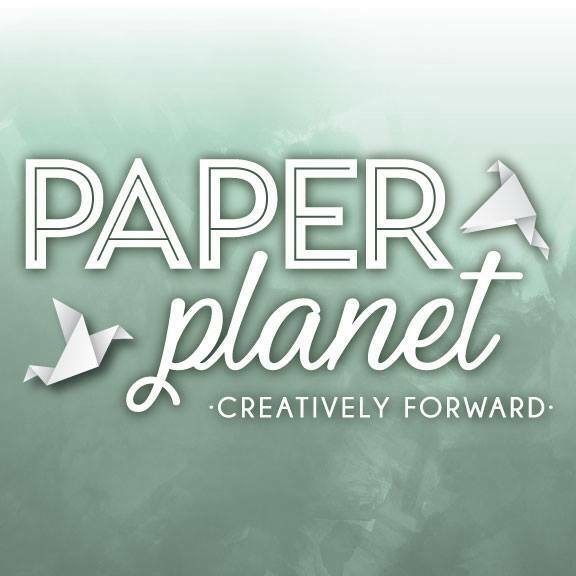 With over 15 years in the business, Paper Planet is ready to take on your design process from start to finish. 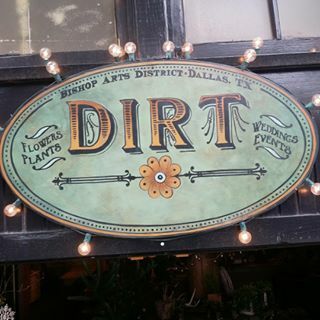 Situated in the Handley design district of Fort Worth, this established paperie has a knack for elegant creativity in a more traditional and simplistic style. 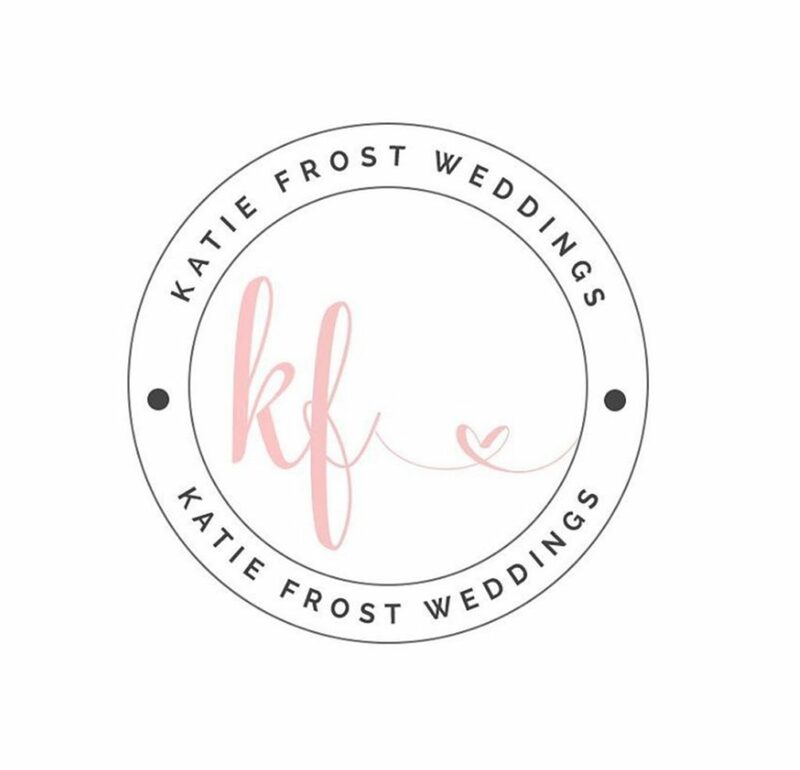 Working with clients beyond Texas’s borders to fulfill your wedding vision from invitations to menus and everything in between! With a passion in making their clients smile, Lady Bird Paper Co. wants to cultivate artistry that will be remembered for years to come! 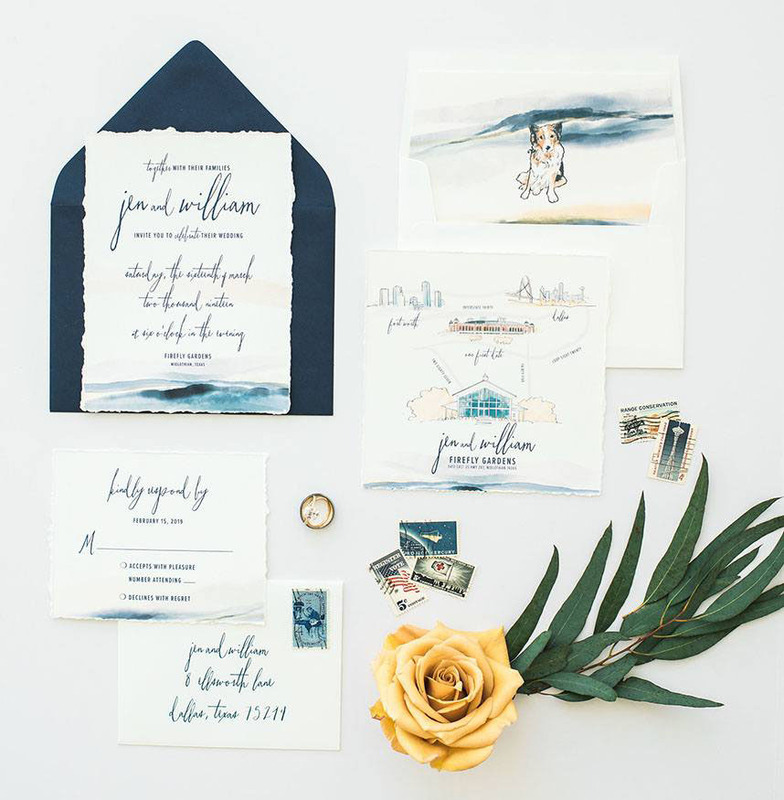 With a touch of hand lettering, Love Letters Handmade can add those personalized touches to any wedding invite, addressing envelopes, RSVP cards and even place cards! It’s all about the details and hand lettering would be the perfect finishing touch! 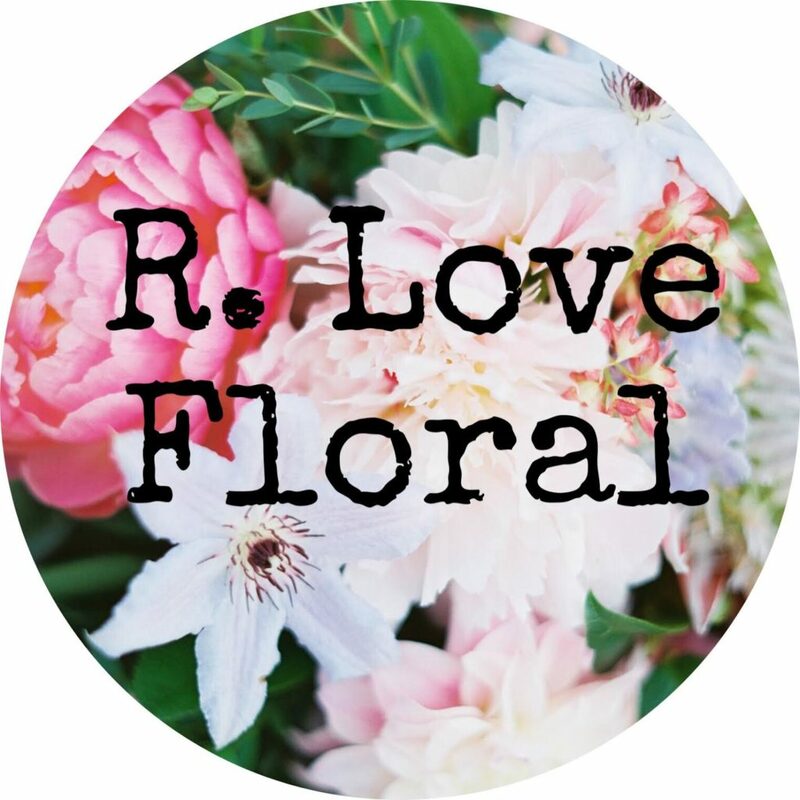 With consideration of your budget, Love Letters Handmade charges by the item with a materials fee, but you’re welcome to supply your own materials!